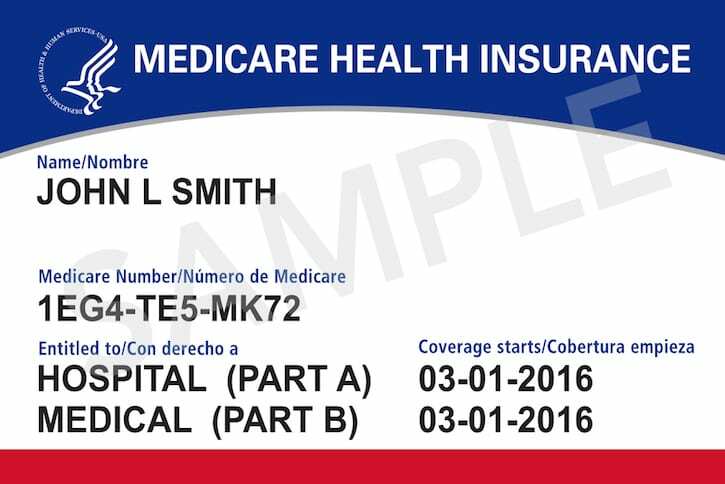 In April 2018, your chiropractic patients will be receiving new Medicare cards to to fulfill a requirement to remove Social Security Numbers from all existing Medicare cards by April 2019. Chiropractors need to pay attention because a new Medicare Beneficiary Identifier (MBI) will replace the SSN-based Health Insurance Claim Number (HICN) on the new Medicare cards. 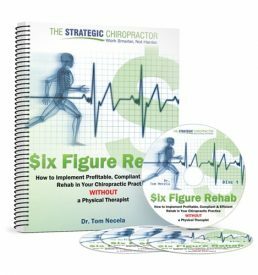 This change will impact chiropractic related Medicare transactions like billing, eligibility status, and claim status. 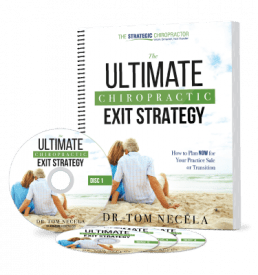 Since the new Medicare cards are being mailed to your chiropractic patients, they will arrive at different times. Fortunately, Medicare has authorized a transition period starting April 2018 when you can use either card and this period will run through the end of 2019. You can find more details that will affect your chiropractic office on the new Medicare card homepage.